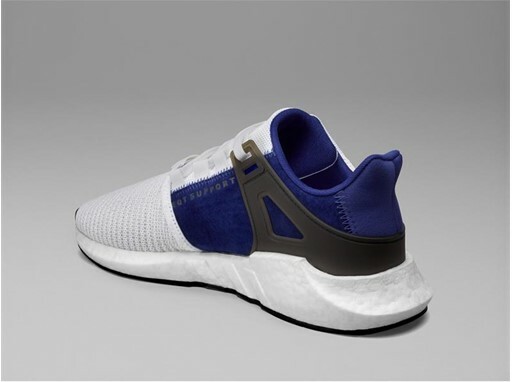 The past-meets-present as the EQT Support 93/17 silhouette receives a new color update courtesy of adidas Originals this season, assuming a futuristic palette of silvers and greys in time for the colder autumn months. 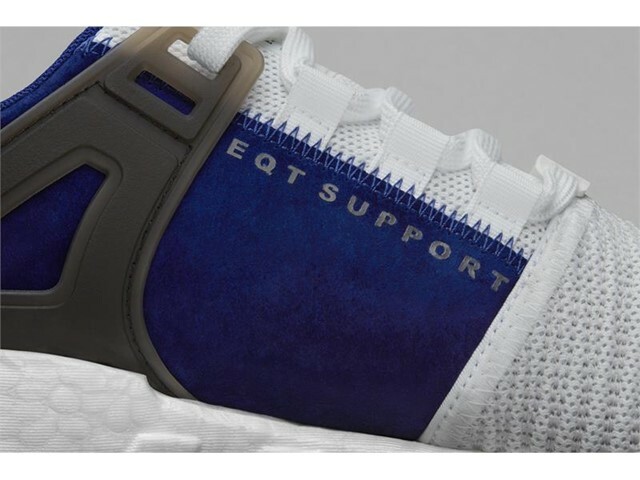 The latest iteration of the EQT Support 93/17 assumes a simple mesh construction with tailored yarn embroidery and knit mesh quarter panels, structured by the shoe’s signature molded TPU support piece and heel cap. 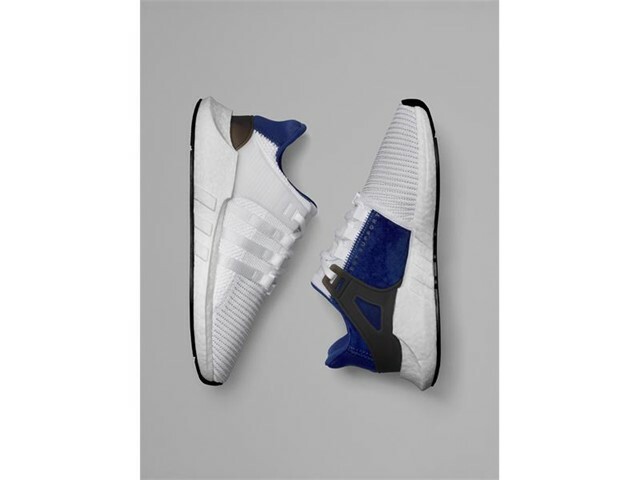 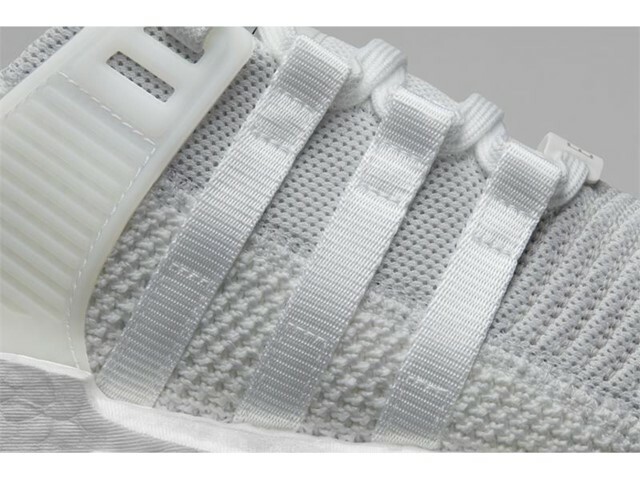 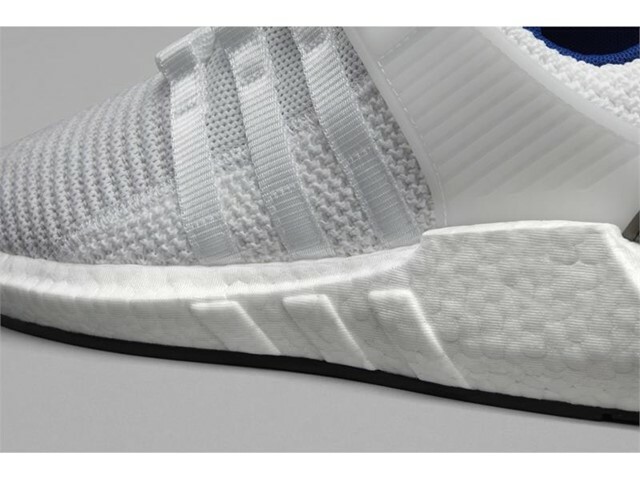 Featured in full are the EQT’s essential webbing tape 3-stripes lace system, placed atop a molded Boost midsole with integrated 3-stripes-mark and a rubber outsole. 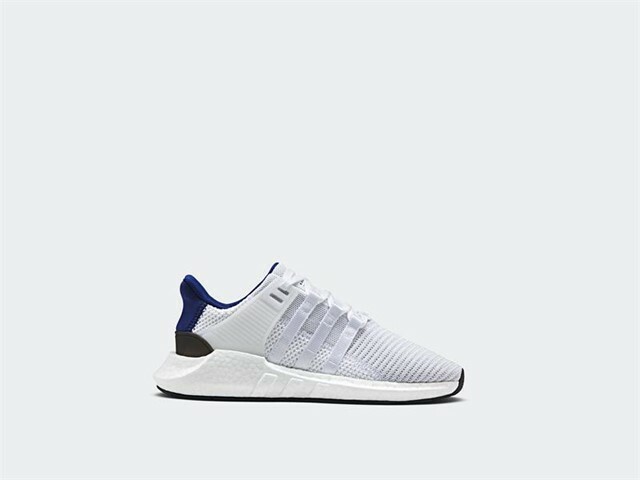 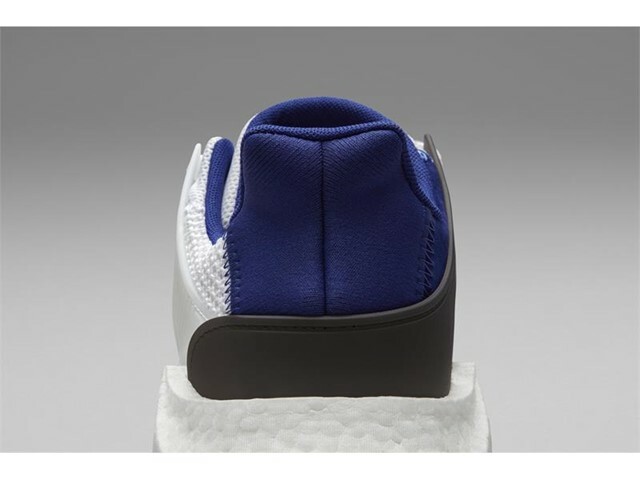 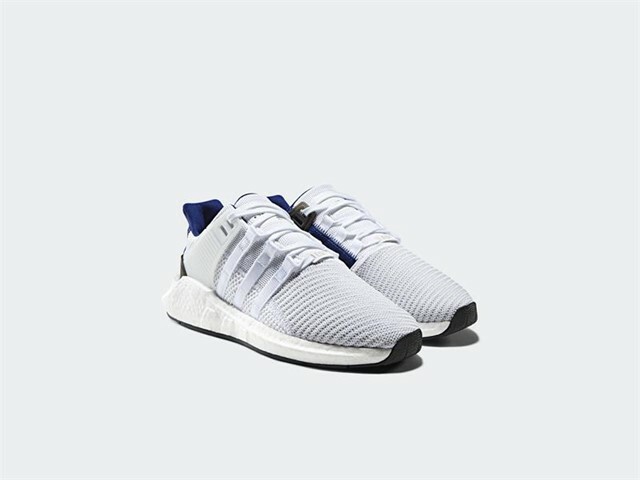 The shoe’s predominately tonal grey upper is offset by a contrast navy blue panel on the heel and the midsole’s classic white colorway, creating a shoe with a space-age palette befitting its next-generation EQT aesthetic.